Ten minutes before the 10:30 announcement of the Canada Reads Essential Top 10 Canadian Novels of the Decade this past Tuesday, our internet at the office died. Yes, it did. I waited to see if it were just a momentary glitch. Alas, no. So with a couple minutes to spare, I grabbed my iPad and dashed to Starbucks up the street to enjoy my regular tall no-whip hot chocolate, and more importantly, their free wifi. 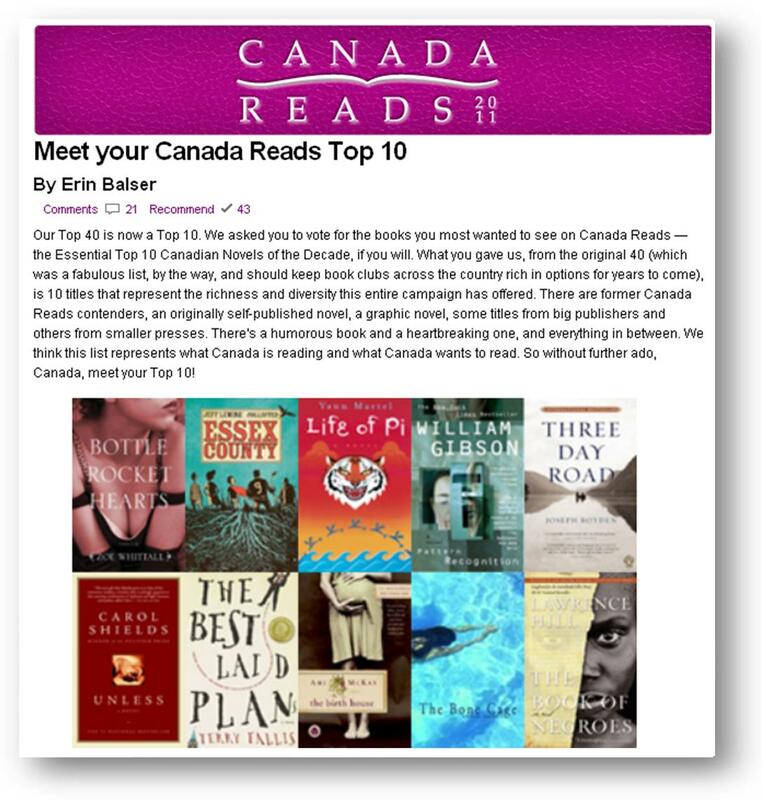 So I sat there by myself, with the hustle and bustle of the mid-morning coffee rush swirling around me, and called up the Canada Reads website on my iPad. 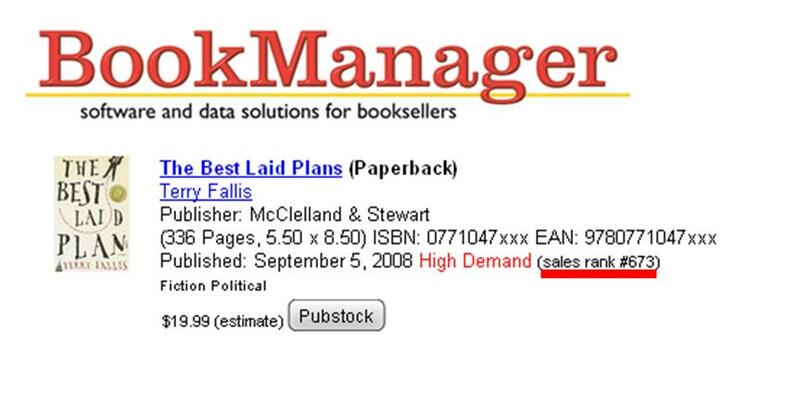 I can assure you, I certainly had no expectation of being on the Top 10 list given the stellar array of novels in the Top 40. in fact, I was still recovering from the shock of making the Top 40. But neither was I going to miss the announcement…Â just in case. Then, at 10:30, hot chocolate in hand, the Top 10 List appeared. 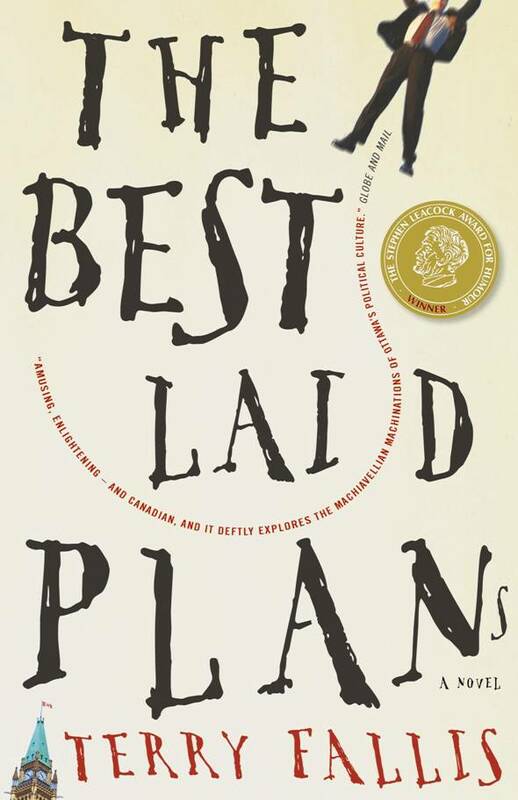 My eyes immediately fastened on the cover of The Best Laid Plans in the Top 10 graphic above. I very nearly dumped my hot chocolate all over me. Shocked, astounded, astonished, breathless, etc., etc., (you get the idea). I exhausted my ability to express surprise when TBLP made it to the Top 40. Simply put, I’m overwhelmed and so, so grateful. The book has not arrived on the Top 10 list solely, or even largely, on its literary merits. It’s there because of dozens (hundreds?) 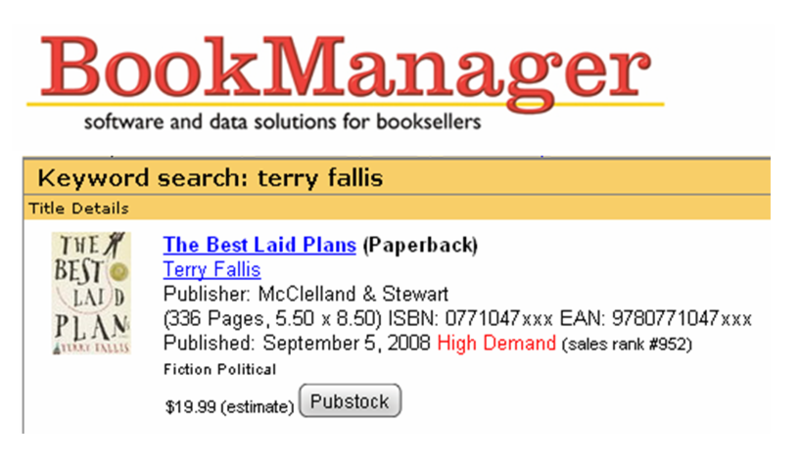 of friends, family, and yes, even satisfied readers of The Best Laid Plans. Any way you slice it, people had to take action and vote to bring about this unexpected outcome. So I am happily in your collective debt. I may not be able to express my gratitude to each of you personally, but I’ll take this as a sign that I should keep writing novels. I figure writing a third may be the best way to thank you all. The list is really a wonderful and eclectic tour of Canadian literature, featuring some truly outstanding works, and mine as well. I can’t wait to dig into the books I’ve haven’t already read. This novel, and all of you, have taken me on such a wonderful odyssey. Whatever happens on November 24th, when the mystery panel and the five Canada Reads finalists are announced, I could not be happier or more grateful. Again, you have my heartfelt thanks. 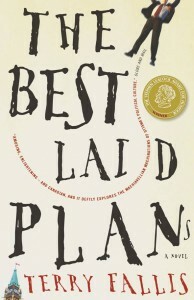 Shortly after McClelland & Stewart published The Best Laid Plans in September 2008, I was invited to appear at the Headwaters Arts Festival in Caledon, Ontario alongside Giller winner Joseph Boyden, and prolific writer Drew Hayden Taylor (on whose new book Motorcycles and Sweetgrass, a blurb from me appears). I was over the moon to be sitting at the front of a packed house next to these wonderful writers. We all spoke for a bit and then read a piece from our respective books. Finally, the audience could buy books from the good folks at Booklore and we signed them. (To be clear, we each signed our own books.) It was a memorable night for me as you can read. Well, I get to do it all over again this coming October. Yes, undoubtedly against the organizers’ better judgement, they’ve asked me back, this time to read from The High Road. Even better, I’ll be joining three other accomplished writers, one of whom I already know. Cathy Marie Buchanan, NY Times bestselling author of The Day the Falls Stood Still is married to a fellow ball hockey player in the Withrow Park Ball Hockey League. I attended her book launch last fall and I’m delighted to get the chance to read with her. Terry O’Reilly, the author of The Age of Persuasion, based on his excellent radio show, and Kate Taylor a Globe and Mail columnist and novelist round out the line-up. It’s still a couple of months off, but I know this will be a great night. My thanks to Nancy Frater at Booklore for inviting me back. Another threshold crossed in my unexpected literary journey. I was directed to the Random House/Knopf Canada website today where I found Drew Hayden Taylor’s new novel listed. It’s due out in March. Drew is a very funny guy and an accomplished writer. I’ve shared the stage with him several times in the last year at various readings and authors festivals and I’ve always enjoyed our time together. 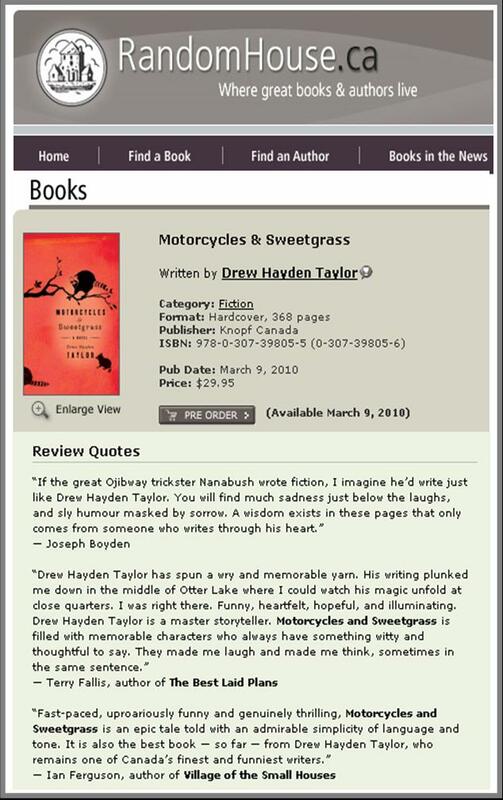 The folks at Knopf Canada, his publisher, contacted me earlier in the fall to see if I would read Drew’s manuscript for his new novel, Motorcycles and Sweetgrass, and provide a suitably supportive sentence or two. I was thrilled to be asked. They sent me the manuscript and I thoroughly enjoyed his brilliant new novel. A few weeks ago, I sent in my “blurb.” When I reached the website today, I saw that my comment is sandwiched between wonderful quotations from Joseph Boyden (last year’s Giller winner) and Ian Ferguson (2004 Leacock Medal winner). What amazing literary company I’m somehow now keeping. Very cool. As I read Drew’s manuscript, I couldn’t help thinking about a line my friend and fellow writer Mike Tanner kindly wrote to help promote TBLP before it was published. It seemed to fit how I felt about Drew’s writing. So I modified the sentiment but felt I owed Mike at least a footnote. Two years later I was shocked and honoured to win the 2008 Stephen Leacock Medal for Humour.Â Two years later I was thrilled to join the group of authors represented by the Beverley Slopen Literary Agency.Â Two years later, Doug Gibson and McClelland & Stewart have published TBLP making it available in bookstores across Canada.Â Two years later I’ve had the thrill of doing readings and speaking gigs at writers festivals with some of Canada’s finest writers including Joseph Boyden, Fred Stenson, Andrew Davidson and Bill Gaston.Â Two years later, I’m nearly finished outlining the sequel to TBLP and almost ready to start writing again in earnest. I certainly don’t mean for this to sound self-congratulatory in any way.Â In fact, this is not a litany of accomplishments but rather a counting of blessings.Â I write this with an almost overpowering sense of gratitude and a heaping helping of disbelief at my own good fortune. Two years later, I’m drawn inexorably back to a phrase I blurted out in my impromptu Leacock acceptance speech last April, to describe how I felt about my surprise win.Â It remains for me the most apt description, not just of the Leacock shock, but of the whole year.Â 2008 has been a head-on collision of shock and joy. 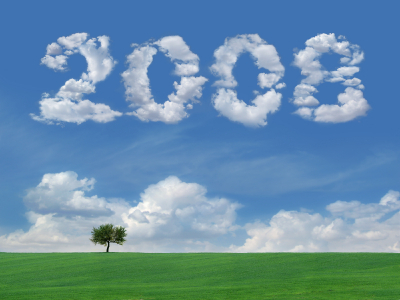 And looking ahead to 2009, it’s back to late nights with my laptop, trying to do it all over again with the sequel. For writers, it’s not always easy to know how well your book is selling.Â Yes, you’ll eventually get sales reports from the publisher and ultimately a royalty cheque or two.Â But in the interim, beyond tracking how many copies are sitting on the shelves in the many Chapters/Indigo stores across the country (which you can actually do if you have plenty of time on your hands), it’s difficult to get a handle on sales.Â When I was in Ottawa, another author told me about BookManager.Â As far as I can tell, it’s a website that tracks independent bookstores‘ demand for books.Â It also ranks books based on orders from the Independents.Â At any rate, I’m given to understand that if you get the red designation “High Demand,” all is well.Â There are at least a few hundred thousands books captured in this system so coming in at number 952 nearly three months after publication seems like good news to me.Â Just for comparison, Giller winner Joseph Boyden’s Through Black Spruce sits at number 6 while Alice Munro’s new book, Alice Munro’s Best: Selected Short Stories, published in late October comes in at number 691.Â What does it all mean?Â I have no idea but I’m feeling good about cracking the top 1,000. I’m thrilled to be on the bill for a reading as part of the Headwaters Arts Festival in Caledon, Ontario on Friday, October 3rd. I’ll be sharing the stage with the award winning novelist Joseph Boyden and the seriously funny playwright and humourist Drew Hayden Taylor. The evening is called “The 4th Annual Armchairs, Authors, and Art.” I had such a great time meeting, and listening to Drew at the Summer Leacock Festival a few weeks ago, so I’m very happy to be joining him again on stage. 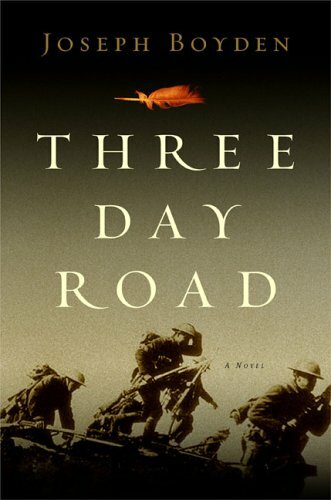 As for Joseph Boyden, he is a comet who shot across the Canadian literary scene in 2005 with his debut novel, Three Day Road. It won a shelf-full of awards, and his new novel, Through Black Spruce, will be released in September.